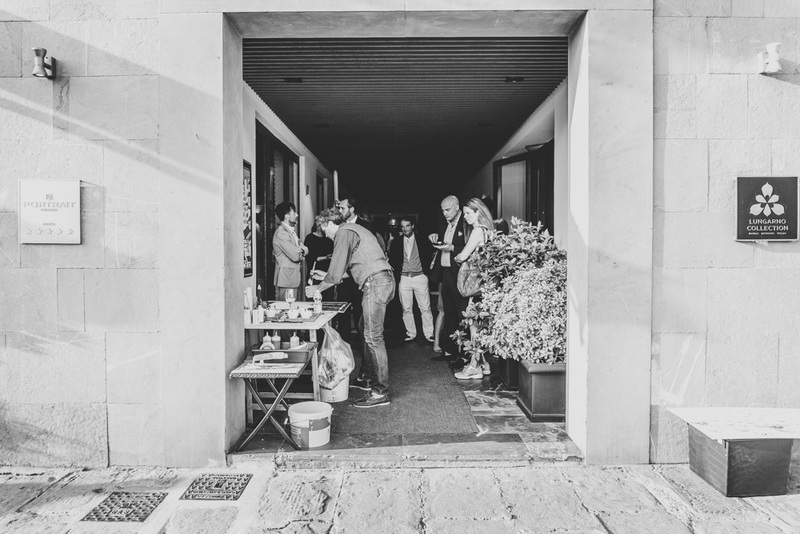 A month full of openings, sunsets and wonderful situations that offers the splendid Florence city. 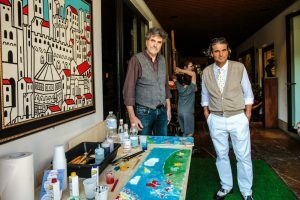 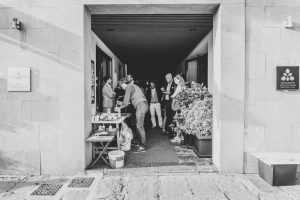 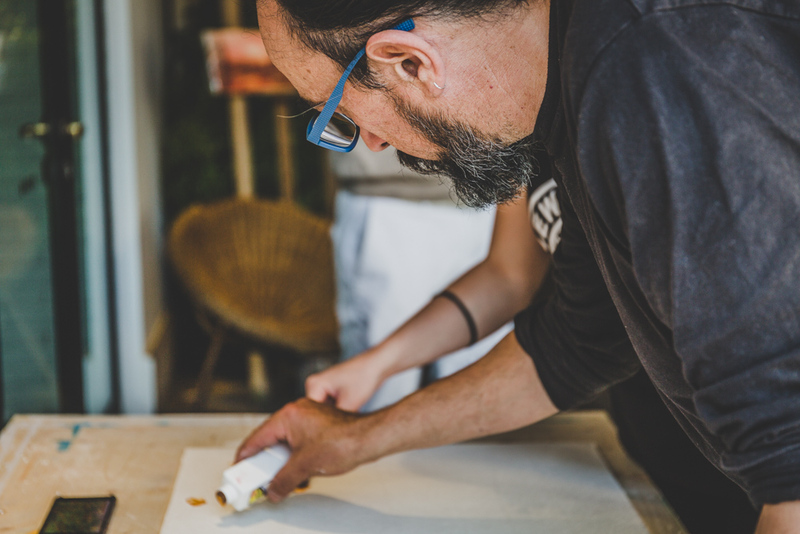 The Iguarnieri artist do not miss the opportunity and so in this article i will tell you all about. 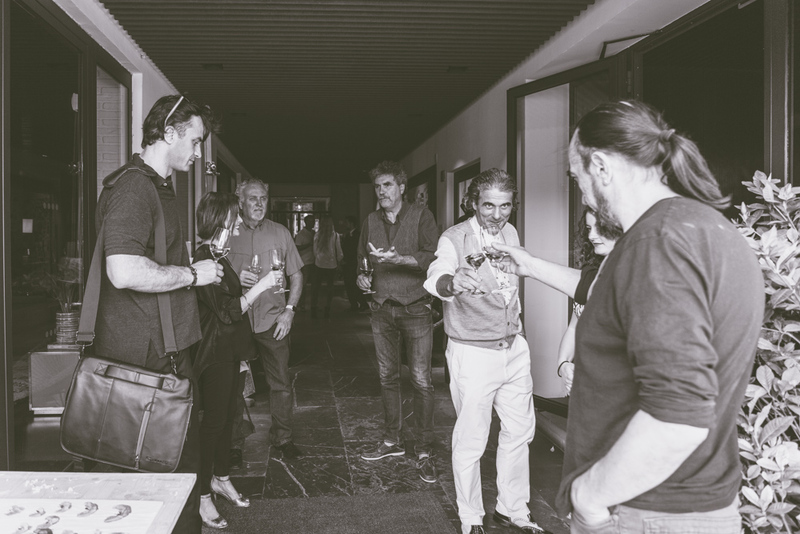 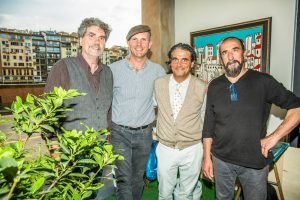 Roberto, Rodolfo and Romano have realized some special sharing evenings to present the 2018 exhibitions. 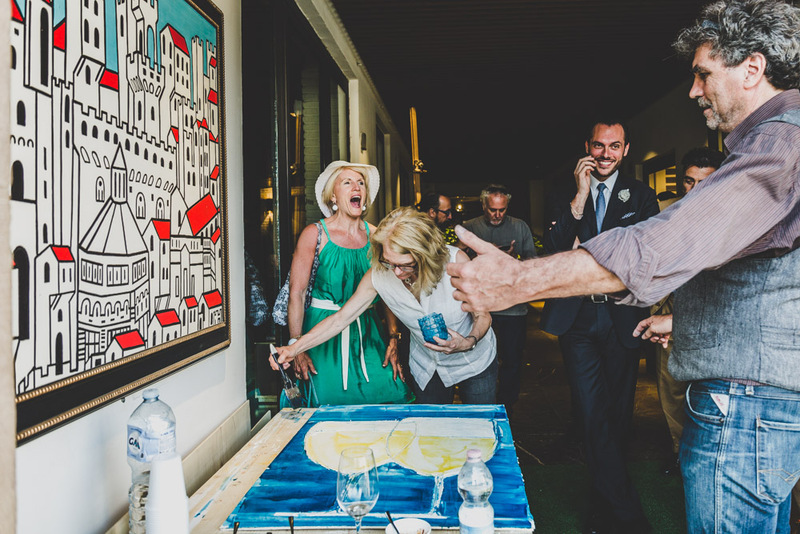 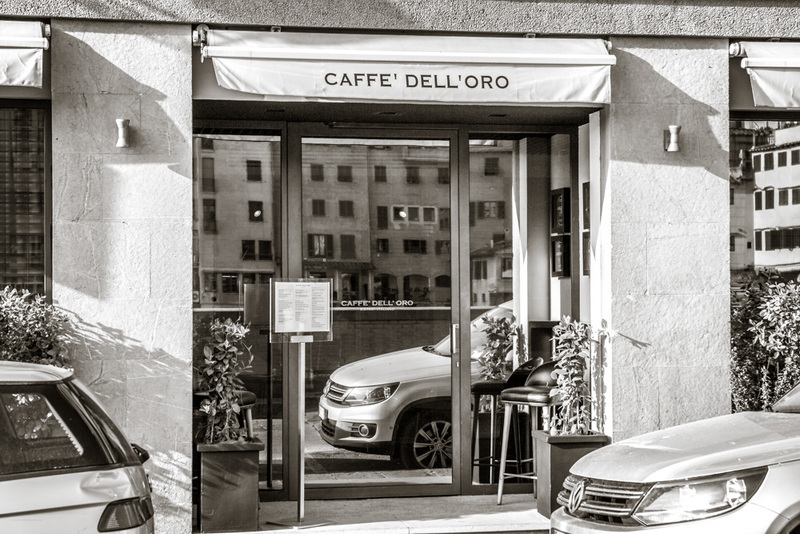 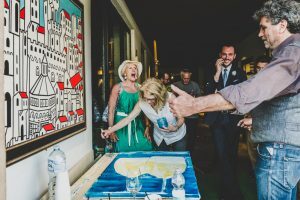 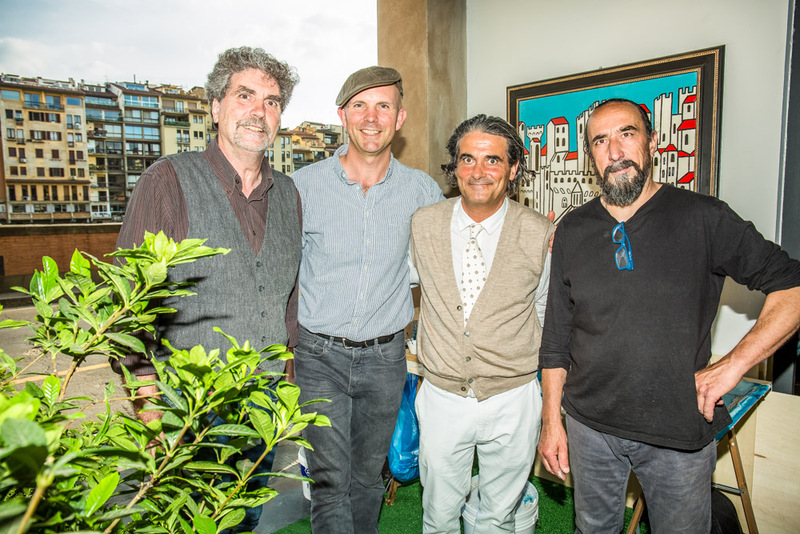 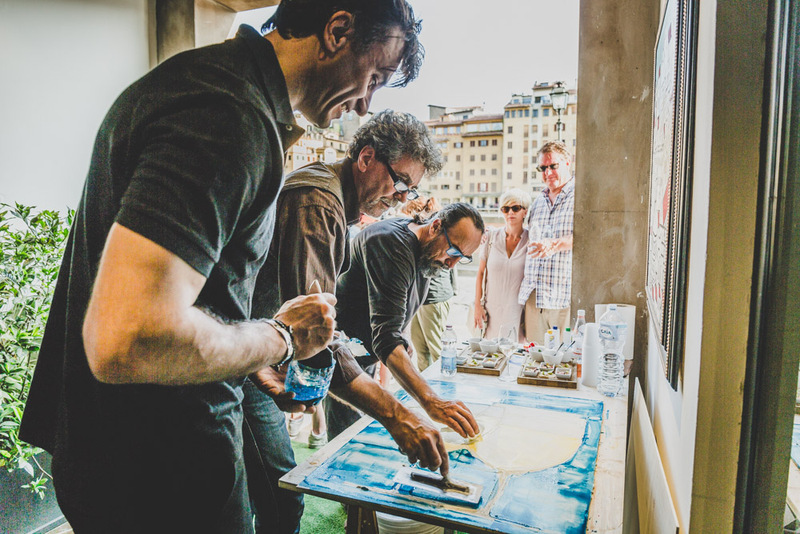 First date of the month, with the unique view to the famous Ponte Vecchio, hosted by a day opening inside the “Caffe dell’Oro” (Lungarno Collection), on May 31, the Iguarnieri artist opened the season with an aperitif and live painting by the Portrait Hotel, from Lungarno Collection. 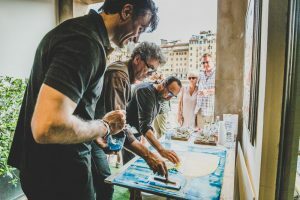 They created on site different operas and invited the people who attended to be part of the painting experience in the way to share the fresco technique with the public. 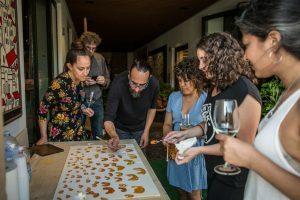 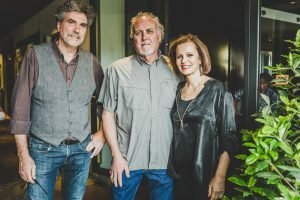 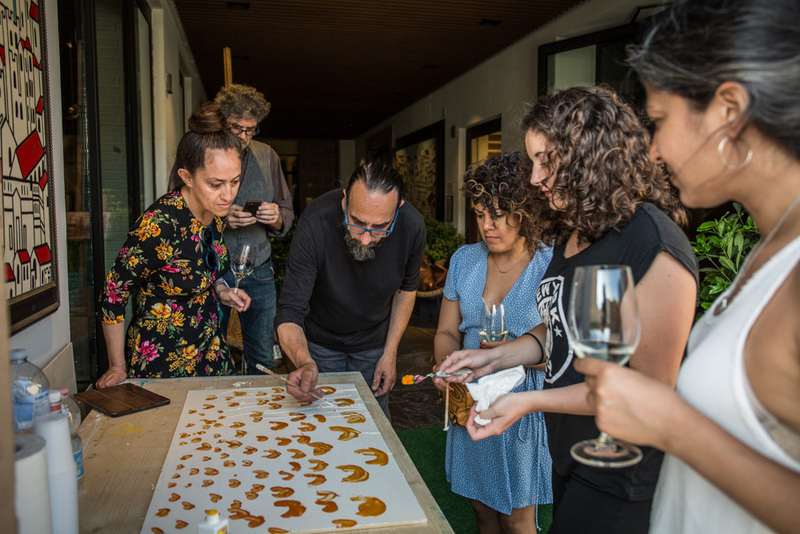 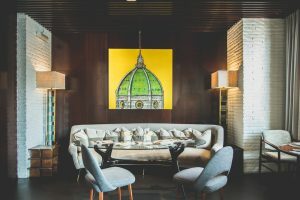 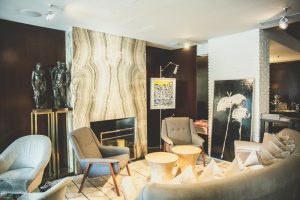 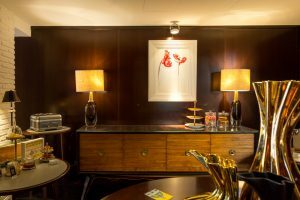 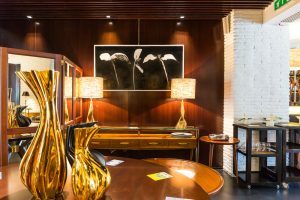 As i’ve already told you before, the Portrait Hotel, will exhibit during all the summer many contemporary artworks in fresco painting technique and also sculptures.